The Office of Alumni Relations works to advance the overall goals of Institutional Advancement and the University. 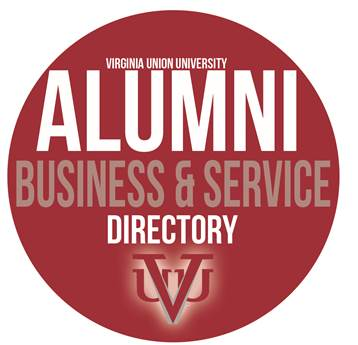 The Office of Alumni Relations is responsible for developing initiatives to engage alumni by serving as a conduit for alumni to support the institution in fulfilling its goals and mission. The mission is to encourage alumni to support the University and help develop and strengthen bonds. For more information please contact the Office of Alumni Relations at 804-342-3938. In our continuing effort to support our graduates, the Office of Alumni Relations invites all alumni-owned small businesses and services to submit their information. Small businesses are generally considered the backbone of American ingenuity and impact local economies in cities and towns across the country. So whether it’s a privately-owned company, a partnership, sole proprietorship, or home-based business, we encourage you to show your support for small business everywhere and especially those created, owned, and operated by fellow Unionites.